Sci-Fi Jubilee My New You Tube Channel Batman Return to Arkham Collection: Arkham City Completed! Hi, I’d like to say a big thank you to everyone for checking out my YouTube channel while I’ve been playing the Batman Return to Arkham Collection. I’ve completed Arkham City now, well, the main story anyway. 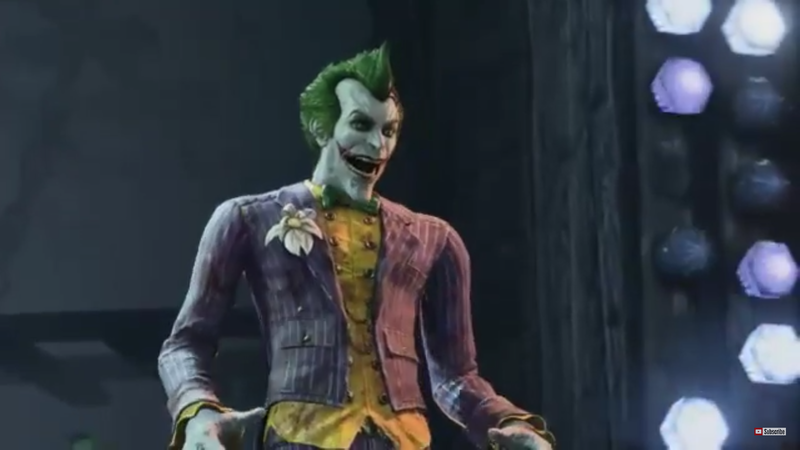 Its been great of fun to revisit Arkham City, the storyline is really action packed, there are plenty of side missions to complete, and the game features lots of classic Batman villains including Two Face, Penguin, Solomon Grundy, Bane, The Riddler, Harley Quinn, Mr Freeze, Mad Hatter, Victor Zsasz, Hush, Deadshot, Clayface, Ra’s Al Gul, Talia Al Gul, and of course the Joker! 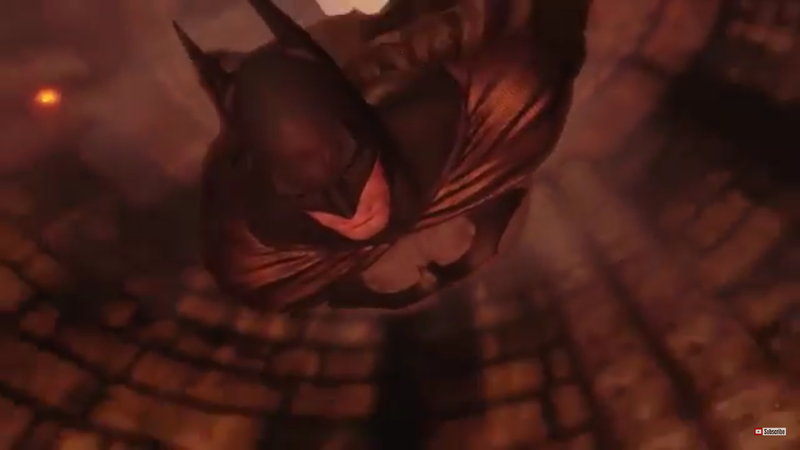 I also played the majority of Arkham City using the Dark Knight Returns version of Batman, so that features in nearly all of the videos I streamed of the game. This video features one of my favourite boss fights, the battle with Mr Freeze in the old GCPD building. It was a bit of a tricky battle as you can only use each form of Batman’s attacks once before Mr Freeze adapts to your tactics. Then it was time to save Vicky Vale after the Joker has her helicopter shot down. 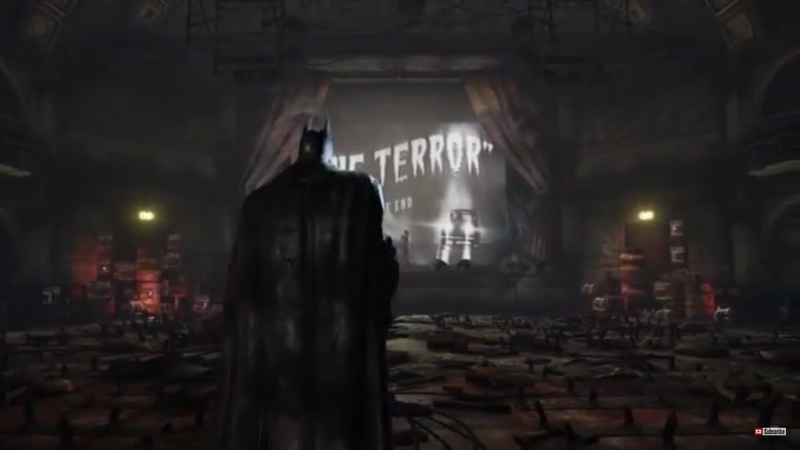 Batman takes the fight to Hugo Strange in his tower lair right at the heart of Arkham City for a final showdown! Took me a few goes to get past all the guards, especially the ones at the entrance. Sorry, I’m a bit rubbish at doing the combos with all the Bat-Gadgets, but I got through and defeated Hugo Strange eventually! 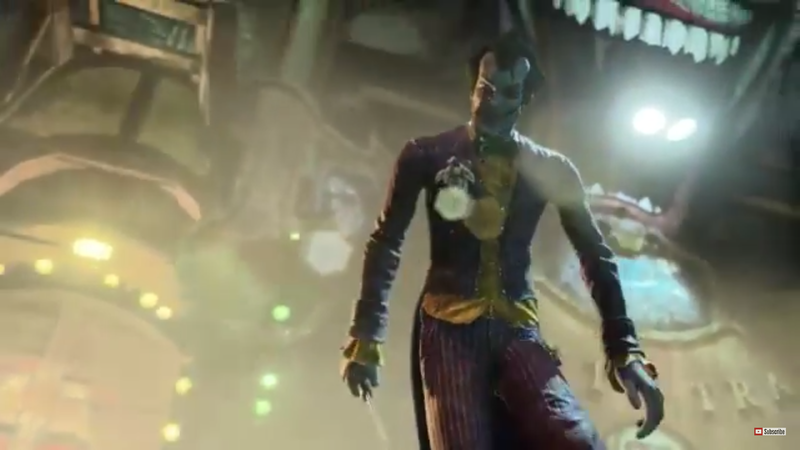 Time for the final showdown between Batman and the Joker in Arkham City! I really enjoyed this part, it was a great finale to the game! The remastered graphics in Arkham City were every bit as good as those in Arkham Asylum. I liked the wider scope of Arkham City, the side quests are good too, and it was fun to play the DLC content as well. The Batman Return to Arkham Collection is the first time I’ve streamed games like this on PS4, usually I’ve just done clips or edited the best bits together, so it was interesting to just play through the games and see how things turned out. It seemed to go down well, becoming a really popular feature on Sci-Fi Jubilee. Thank you so much for watching and supporting me, its become such a fun addition to Sci-Fi Jubilee as well, especially with all your comments and suggestions. I hope you’ve enjoyed my return to Arkham Asylum and Arkham City as much as I’ve had fun playing these brilliant games again, and please feel free to hit that like button and subscribe if you did. I really appreciate the great feedback you‘ve given me, so keep an eye out for more videos as I might stream more games like this on my YouTube channel in the future. Hi everyone! Thanks for checking out my YouTube Channel while I’ve been playing the Batman Return to Arkham Collection. I had a great time completing Arkham Asylum, so, after short break I’ve now started Arkham City. I’m really enjoying revisiting Arkham City again, the scope and scale of the game is even bigger than Arkham Asylum, and there are loads of great story moments and villains for Batman fans to enjoy! The first video I streamed features the opening of the Arkham City as Bruce Wayne is captured by Hugo Strange and sent to Arkham City. Once Batman suits up its time to save Catwoman from Two Face. We also get to see Penguin, Calendar Man, Harley Quinn, and Bane, before Batman tracks down the Joker’s hideout in the Steel Mill. Having reached Joker’s lair its time for Batman’s first confrontation in this game with the Joker! I found a few Riddler trophies as well, sorry if I wander around a bit looking for them! There’s also the first part of the Catwoman storyline here as well, I’ve never played any of the DLC for Arkham City before, so that was fun. 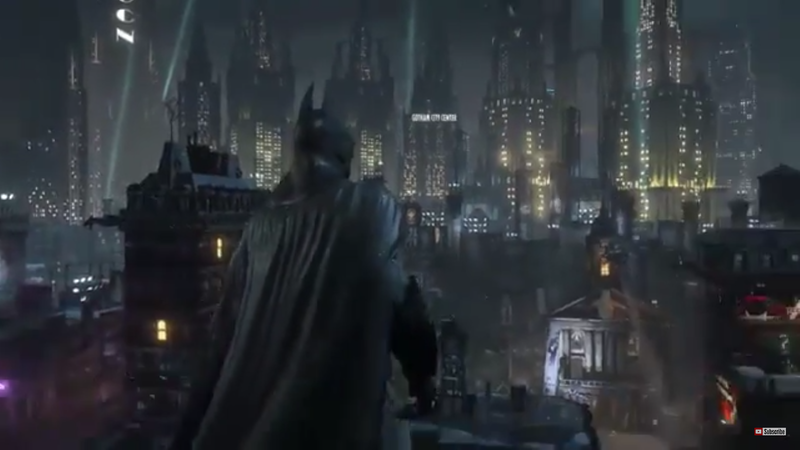 In this video Batman searches the Old GCPD building to find out where Penguin has taken Mr Freeze. The Riddler and Deadshot missions begin, and this part concludes as Batman makes a poignant visit to Crime Alley. 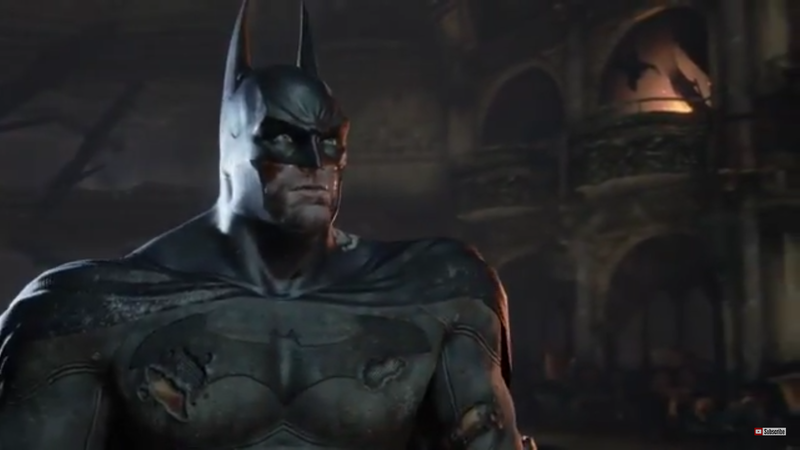 I think the remastered graphics in Arkham City look really good as well, even better than Arkham Asylum. 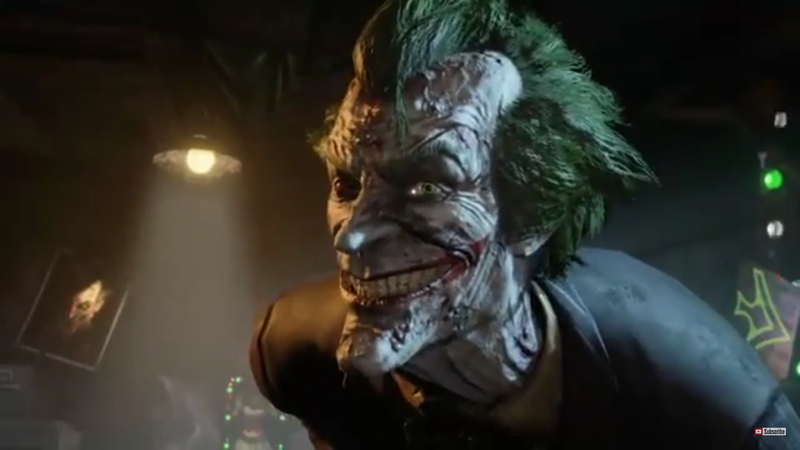 I’ll stream and post some more Arkham City videos on my channel as I play through the game, obviously it’s a much bigger game than Arkham Asylum, so I’ll probably concentrate on the main storyline and boss fights. I might uses some of the different character skins as well, like the 70’s Batman or Dark Knight Returns Batman, to mix things up a bit. So, look out for new videos on my YouTube channel as I explore Arkham City, I hope you enjoy them, and please feel free to hit that like button and subscribe if you do. Thanks for watching and cheers for all your support!